zenpundit.com » Blog Archive » What the tweet proclaims.. 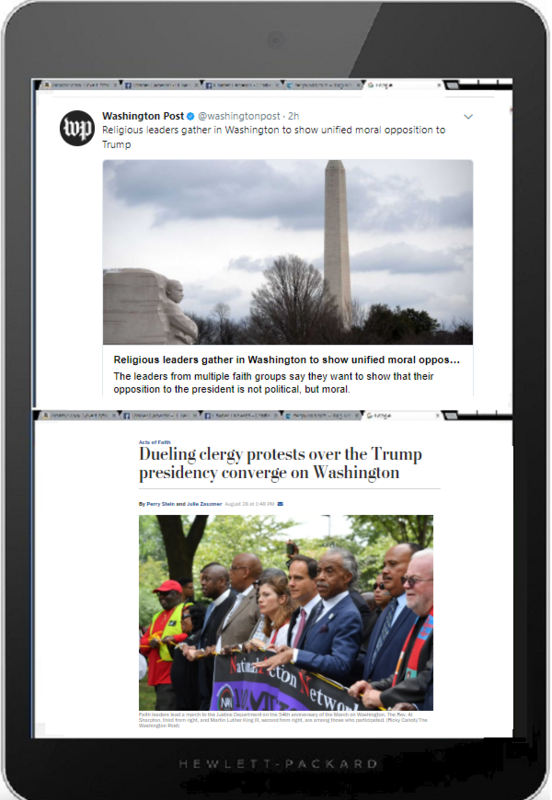 This entry was posted on Monday, August 28th, 2017 at 7:20 pm	and is filed under Charles Cameron, christianity, donald trump, Doublequotes, media, non-dual, paradox, Religion, Uncategorized, washington post. You can follow any responses to this entry through the RSS 2.0 feed. Both comments and pings are currently closed.